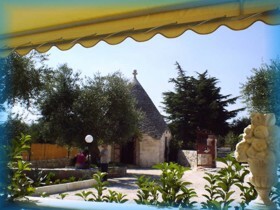 Splendid trullo dipped in the famous country of Alberobello. 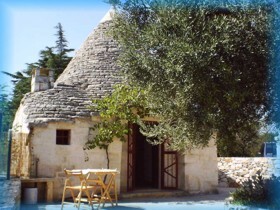 The trullo is situated to 5 kms from Alberobello and from the Zoo Safari of Fasano. 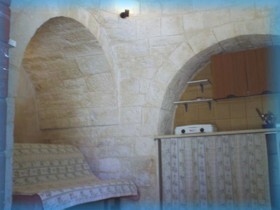 The cone is lent to entertain 2 people which can have the angle cooking, of a read couch and of the bath. 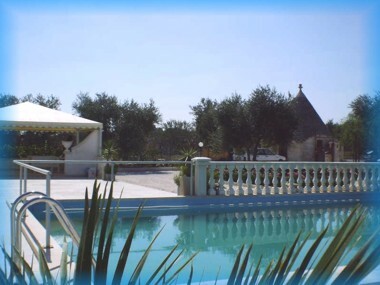 To the outside, an equipped gazebo and the swimming pool they contribute to make even more the relaxing stay.